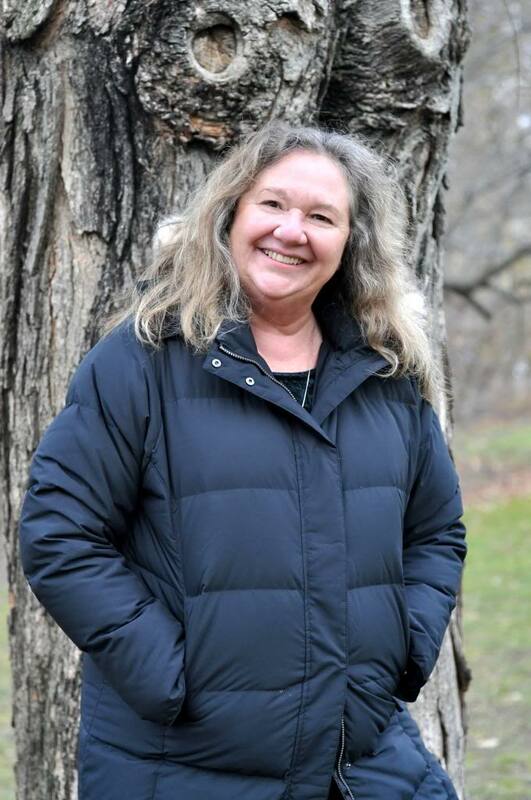 Ellen Evert Hopman is a Master Herbalist and lay Homeopath who holds an M.Ed. in Mental Health Counseling. Ellen Evert Hopman is the author of a growing number of books. Her first novel, Priestess of the Forest: A Druid Journey (Llewellyn, February 2008), was an exciting new project for her, combining a heart-warming third century Irish fictional romance with practical Druid rites and rituals. The sequel is called The Druid Isle (Llewellyn, April 2010) in which the action moves to the Hebrides of Western Scotland. The third novel in the series is Priestess of the Fire Temple: A Druid’s Tale (Llewellyn, March 2012) which explores the Pagan predecesor of Saint Brighid’s Fire Temple in Kildare. The three books are Bardic teaching tales that focus on the Three Realms of Land, Sea and Sky (Fire). The Secret Medicines of Your Kitchen is Ellen’s latest book on making kitchen medicines. Gorgeously illustrated by a British publisher, it teaches you how to make home remedies from the foods and spices already on your kitchen shelf. Ellen’s latest magical herbal is Scottish Herbs and Fairy Lore (Pendraig Publishing, June 21, 2011). Featuring seventy five medicinal and magical plants of the Highlands and Lowlands, the book covers Scottish folkways from Orkney to Shetland and the Borders. 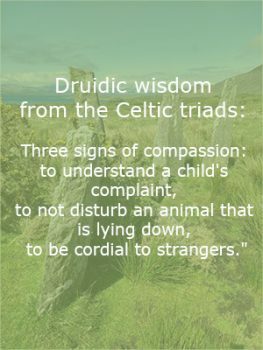 Other books include Being a Pagan: Druids, Wiccans, and Witches Today (Destiny Books, 2001), People of the Earth: The New Pagans Speak Out (Inner Traditions, 1995), Walking the World in Wonder – A Children’s Herbal (Healing Arts Press, 2000), A Druid’s Herbal for the Sacred Earth Year (Destiny Books, 1994) , and Tree Medicine -Tree Magic (Phoenix Publishing, Inc.,1992, currently out of print- but sometimes Amazon has used copies). Hopman is a founding member of The Order of the White Oak (Ord Na Darach Gile) and its former Co-Chief, a Bard of the Gorsedd of Caer Abiri, and a Druidess of the Druid Clan of Dana. She was Vice President of The Henge of Keltria, an international Druid Fellowship, for nine years. She has also been at times a member of The Order of Bards, Ovates and Druids and of ADF, A Druid Fellowship. She is the co-creator of the Virtual Shrine of the Goddess Brighid. Hopman has been a teacher of Herbalism since 1983 and of Druidism since 1990. She is a professional member of the American Herbalists Guild and a member of the Grey Council of Mages and Sages. She was a professor at the Grey School of Wizardry for four years. Hopman has presented on Druidism, herbal lore, tree lore, Paganism, and magic at conferences, festivals, and events in Northern Ireland, Ireland, Scotland, Canada, and the United States. She has participated in numerous radio and television programs including National Public Radio’s “Vox Pop” and the Gary Null show in New York. She presented a weekly “herb report” for WRSI radio out of Greenfield, MA for over a year and was a featured subject in a documentary about Druids on A&E Television’s “The Unexplained” (Sacred Societies, February 1999). She has also released video tapes and DVDs on the subjects covered in her books through Sawmill River Productions. See clips here. She has been a teacher of Herbalism since 1983 and of Druidism since 1990 and has co-lead tours to Celtic and Neolithic sites in Europe. She was the founder of The New England Druid Summit, a yearly gathering of Druids in New England. She has been on the staff of Keltria: Journal of Druidism and Celtic Magick and has been a contributing author to many New Age and Pagan journals. Ellen teaches a six month intensive on herbal healing every year, October to April, near Amherst, MA. Her books and speaking schedule can be found here.